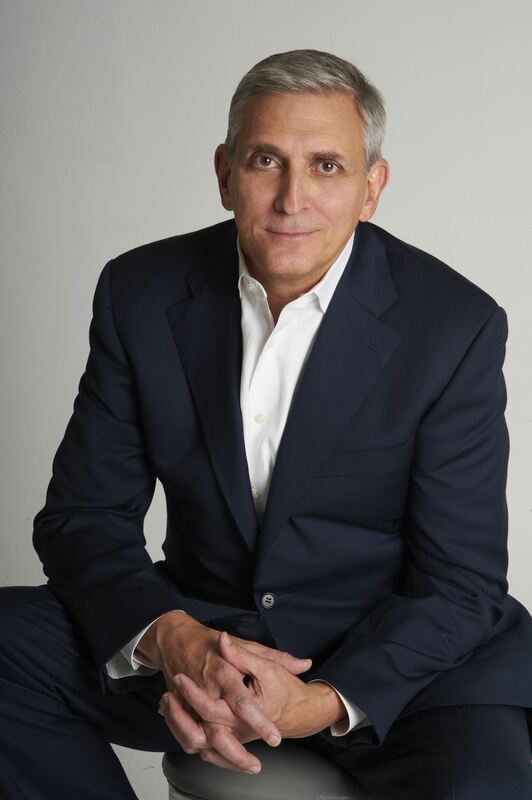 Butch Spyridon has served as the head of the Nashville Convention & Visitors Corp (NCVC) since 1991. Over the last 27 years the NCVC has led the strategic development of Nashville’s hospitality industry. During that time, Nashville has evolved into a global, year-round destination. Visitor spending in Davidson County exceeded $6 billion and accounts for one third of the visitor spending in the entire state. During Butch’s tenure, the NCVC has been involved with development initiatives that include the Tennessee Titans, Bridgestone Arena, Music City July 4th, New Year’s Eve in Nashville, the Music City Center, Music City Walk of Fame, and the first ever citywide branding initiative. Combined with the NCVC ongoing sales and marketing initiatives, the city enjoyed an unprecedented 80+ months of record (year-over-year) hotel performance and has been named a top destination in the world by multiple publications for six consecutive years.